Since the Women’s Health Initiative report of 2002, there has been reluctance to provide women with hormone replacement therapy due to a lack of clarity about the potential risks. This book reviews all aspects of the menopause and places the benefits and risks of hormone therapy into perspective. It fully informs the reader regarding the evidence base of all aspects of menopause medicine and can be used either as a reference book to solve specific problems, or as a book to be read cover-to-cover. It will provide the reader with the latest information and as a result encourage confidence in managing menopause-related problems. 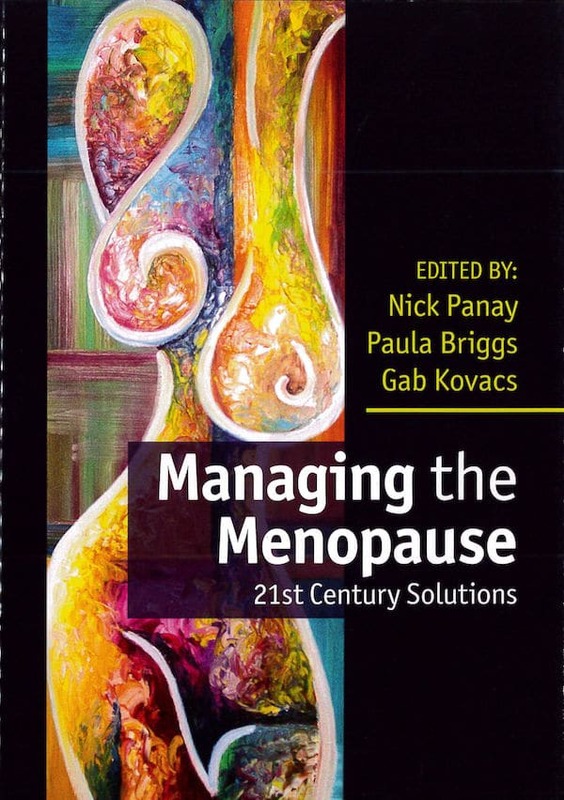 This practical, evidence-based guide is suitable for all health professionals managing the menopause including Gynaecologists, Sexual and Reproductive Medicine specialists, General Practitioners and trainees in any of the above specialties. Nick Panay is a Consultant Gynaecologist and Specialist in Reproductive Medicine, at Queen Charlotte’s and Chelsea & Chelsea and Westminster Hospitals; Honorary Senior Lecturer at Imperial College London; and Director of the International Centre for Hormone Health, London, UK. Paula Briggs is a Consultant in Sexual and Reproductive Health for Southport and Ormskirk Hospital NHS Trust, Southport, UK. Gab Kovacs is Professor of Obstetrics and Gynaecology, Monash University, Melbourne, VIC, Australia.